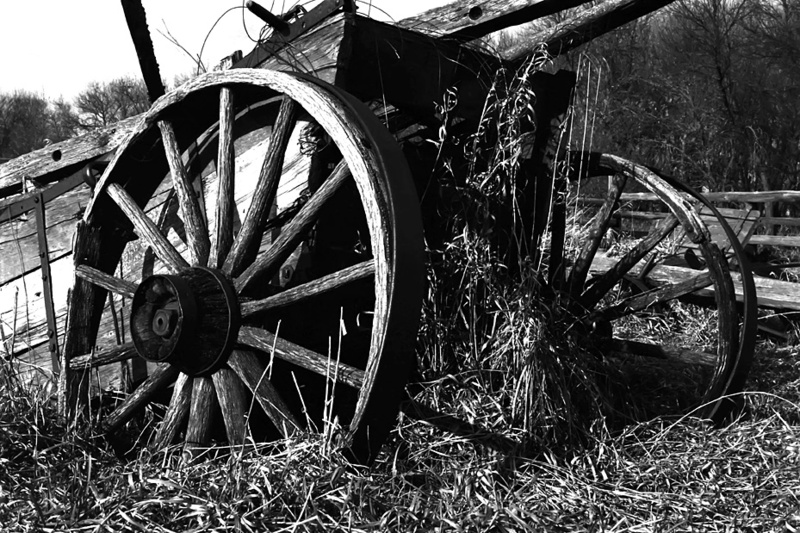 This “Wooden Wagon” was found at the abandoned farm I referred to earlier as the largest I found on the back roads of southeastern North Dakota. This was one of the discoveries that truly blew me away. After moving up to rural North Dakota from the St.Louis city limits, this was the first time I saw a wagon like this outside of Grant’s Farm, home of the Budweiser Clydesdales. This location’s erie signs of a life long past is one of the major reasons why I always returned and continue to seek out locations with a similar atmosphere.